Before we start kicking it into beach-read gear, we wanted to share with a list of titles recommended by our librarians for the spring! 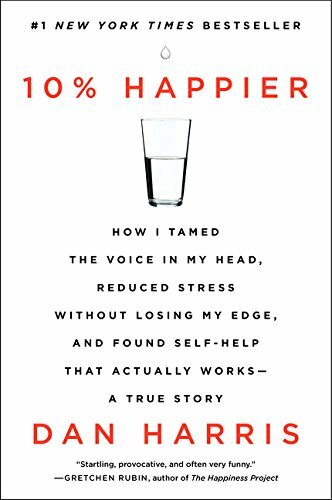 10% happier: how I tamed the voice in my head…. This editorial was written by Laurel Best, Executive Director of the HMCPL. This week, the Huntsville Madison County Public Library (HMCPL) joins libraries of all types in celebrating the many ways libraries build strong communities by providing critical resources, programs and expertise. April 7-13, 2019 is National Library Week, an annual celebration highlighting the valuable role libraries, librarians and library workers play in transforming lives and communities. Libraries are at the heart of their cities, towns, schools and campuses. They have public spaces where people of all backgrounds can come together and connect. Our volunteer and training coordinator, Dorothie Linton, attended the American Library Association’s mid-winter meeting in Seattle and had the opportunity to prescreen The Public. In The Public, filmmaker Emilio Estevez invites viewers to observe a fictional yet plausible example of the struggle to preserve public libraries as one of the last indoor communal spaces. 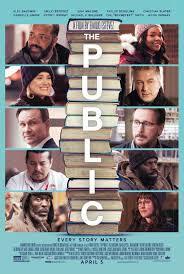 The film tackles this issue through the story of a Cincinnati public library as it and its patrons endure a bitter winter. In Special Collections, we get donations of all shapes and sizes. Books, papers, artifacts – they all come to us, and we make them available for researchers. 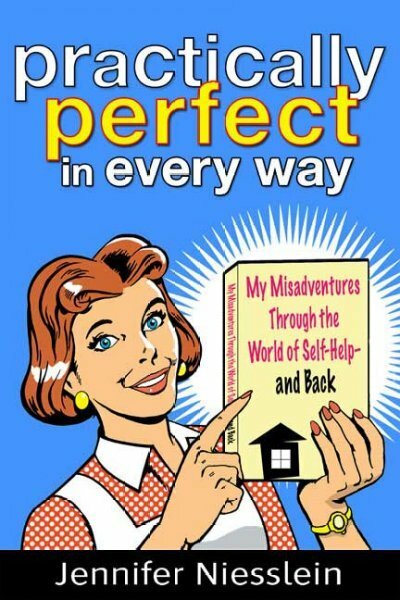 Sometimes, though, it is the things we don’t get to keep that really intrigue us. Read more about Into the Archives! Beautiful Bookmarks ... come be creative in making a beautiful bookmark in April!